Hiring R. Tessier & Fils to manufacture of your bed frames, is having access to our experts who deliver with incomparable quality. 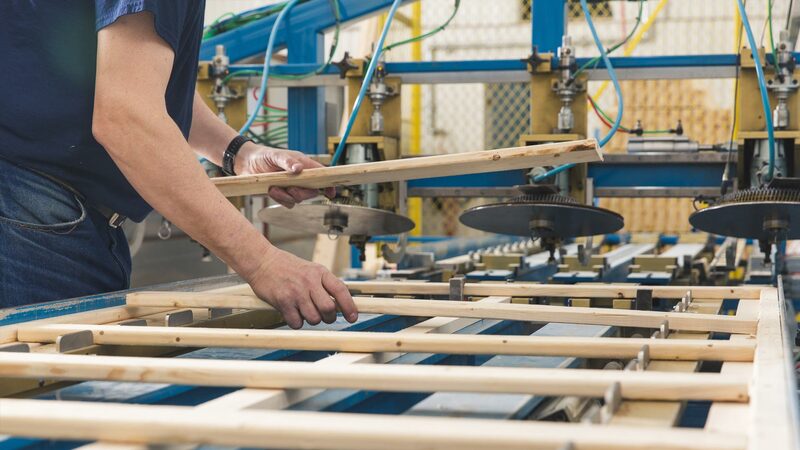 Our manufacturing processes and our meticulousness make our bed frames a solid foundation for your business. Always seeking to exceed your expectations. In 1964, Rosaire Tessier founded the company in Saint-Narcisse Quebec. The company has been run by his son Claude since 1985. The company has distinguished itself from the competition and has since then built on a solid reputation over the years. Far from being limited to the borders of Quebec, this reputation has made us leaders outside of Quebec. R. Tessier and Son Inc. now supplies more than forty manufacturers of mattresses in Canada. 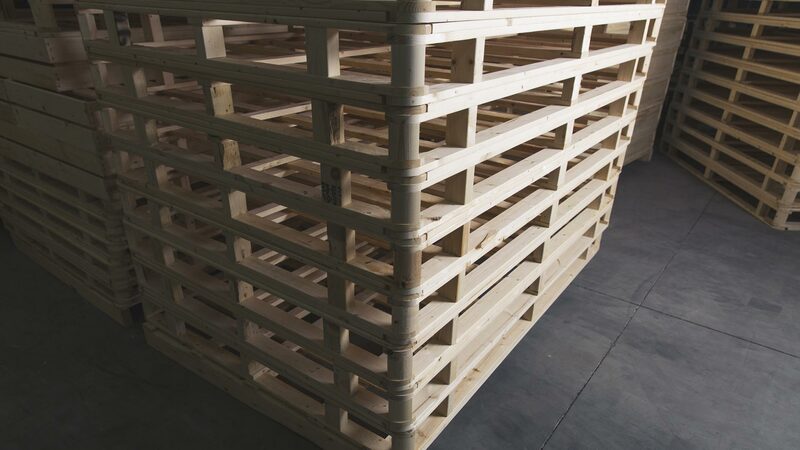 We have been manufacturing high quality traditional wooden bed frames for them for more than 40 years. © R. Tessier & Fils inc., all rights reserved.